An USB micro B-A cable is provided. Locate it in the UnlimitedHand Package. Connect your PC to the UnlimitedHand with the USB micro B-A cable provided. The red indicator light will go off when the device is fully charged. If there are white sheets on the back side of the device, please peel them off before putting the gel on. The black conductive sponge should appear after peeling off the white sheet. 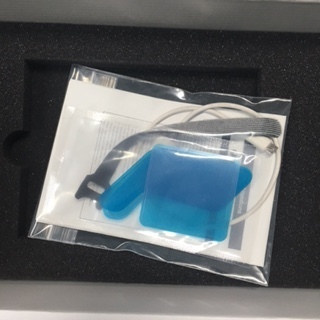 Look for the blue gel pads included in the UnlimitedHand Packages. 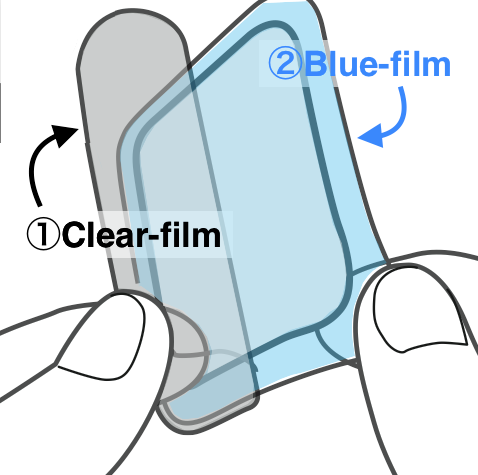 Remove the protective clear-film covering the gel pads. On the back side of the UnlimitedHand there are three posts. Stick the gel pads to the corresponding post according to its shape. Make sure the pads are stuck firmly so as to let out excessive air from the blue film. Peel off the blue-films once the gel pads are in place. Look for the safekeeping tray included in the UnlimitedHand package. Peel off the blue film covering the safekeeping tray. Set the UnlimitedHand on the safekeeping tray by matcing its outline with the golden border. 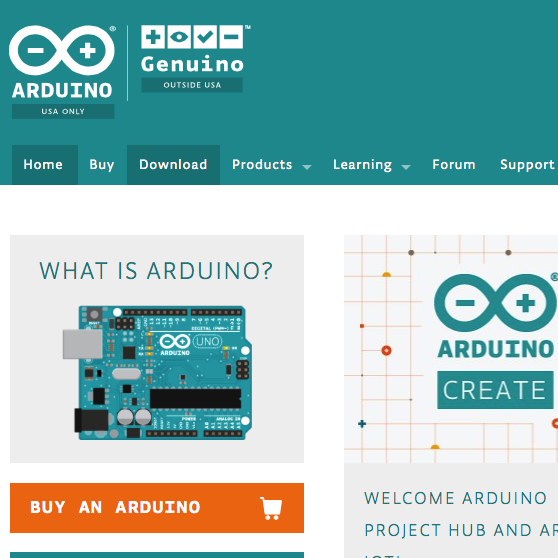 Download and Install the Arduino IDE in your PC. Connect your PC to the UnlimitedHand with the USB microB-A cable provided and press on the power button to switch on the device. 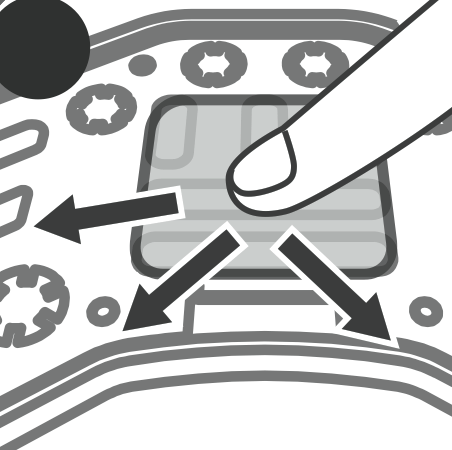 A green indicator will light up when the device is switched on. 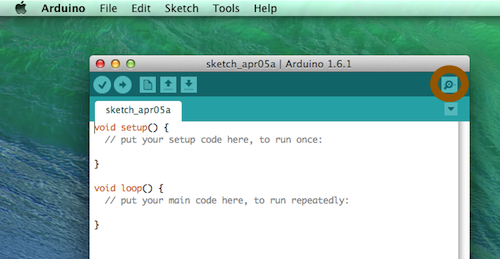 Set the serial port on Arduino IDE. Set the Baudrate to 115200 with the dropdown list located at the button-right corner of the Serial Monitor window. 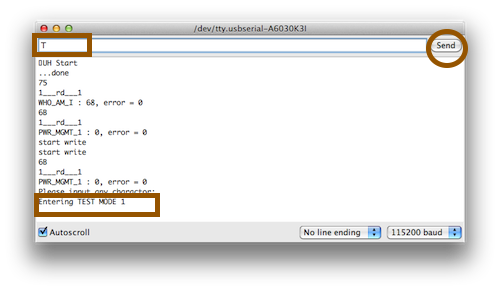 A sample code(Library for Arduino :UH/examples/Serial_Unity_Processing) is already uploaded in UnlimitedHand when it is delivered. 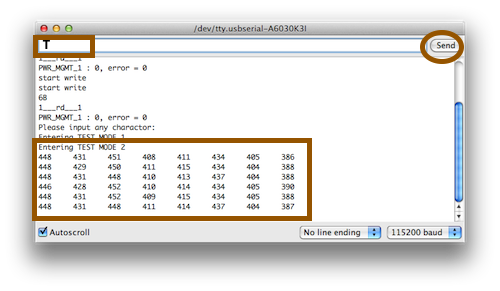 With the sample code and the Serial Monitor, a few tests can be run to check the Serial Connection. 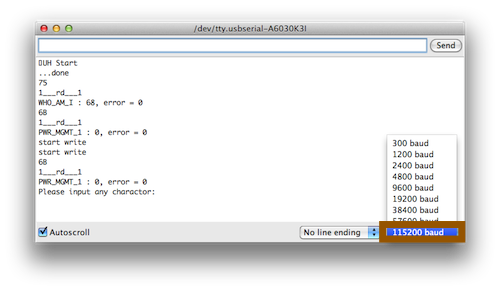 Input 'T' into the text box, and click on the "Send" button. As a result, the UnlimitedHand should vibrate once. Input another 'T' into the text box, and click on the "Send" button. 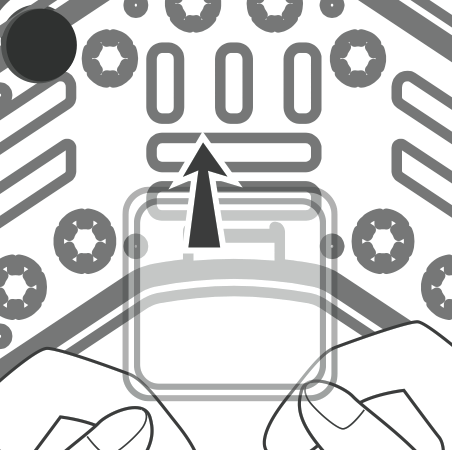 This time, muscle motion sensor values will be displayed on the Serial Monitor. Input yet another 'T' into the text box, and click on the "Send" button. 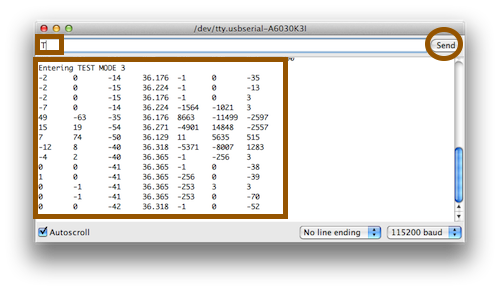 Angles, temperature and the gyro sensor values will be displayed on the Serial Monitor. Input and send the final 'T' and Standard Electric Muscle Stimulus are delivered. The standerd electric mucle stimuli are given. Click on the close window button. Set the UnlimitedHand back on the safekeeping tray by matcing it's ontline within the golden borders. Press once on the power button to switch off the device.